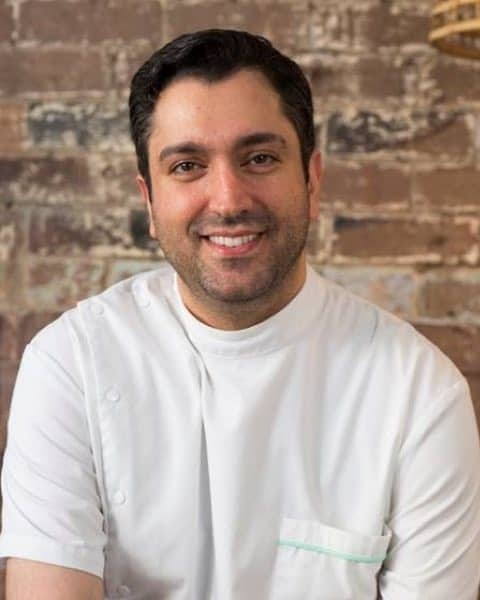 Dr. Frank Meshkani has fifteen years of experience and worked in both public and private sectors including working as a dental officer in the emergency department of Westmead hospital oral health center. This gave him the opportunity to deal with a variety of complicated cases. Dr. Meshkani built the new state-of-the-art facility from scratch, featuring welcoming atmosphere for his patients. He invests in the latest diagnostic and treatment technologies, including a cone beam CT x-ray machine and microscope. He prides himself on being a great listener and skilled clinician, always delivering care with a gentle touch.